Dr. Jennifer Hilton is a fertility doctor and specialist as well as an experienced obstetrician/gynecologist and fertility researcher. Dr. Hilton started her training in reproductive medicine at the University of Saskatchewan. She completed a Master of Science degree in Obstetrics, Gynecology and Reproductive Sciences studying ovarian function and imaging. 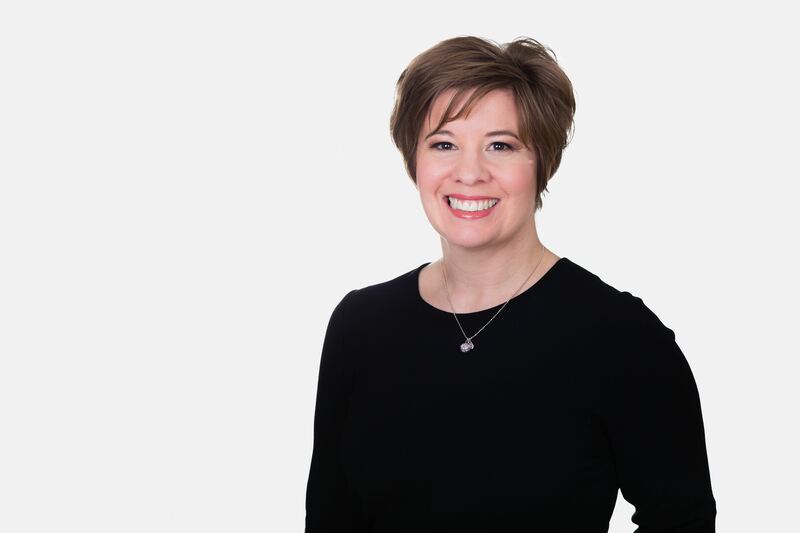 Dr. Hilton obtained her medical degree at the University of Saskatchewan and subsequently completed residency in Obstetrics and Gynecology at the University of Calgary. Dr. Hilton practiced obstetrics and gynecology and provided fertility treatments and care in Regina, Saskatchewan before moving to Vancouver for sub-specialty Royal College of Physicians and Surgeons training in Gynecologic Reproductive Endocrinology and Infertility through the University of British Columbia. Through her medical practice, Dr. Hilton collaborated with fertility clinics across Canada and the USA to provide fertility treatments like in vitro fertilization (IVF) for her patients. Dr. Hilton advocates for improving access to fertility care. She worked with patient advocacy groups and the government of Saskatchewan to develop a fertility care pathway with education materials for patients and physicians. She has presented at local, national and international conferences, and she enjoys teaching all levels of medical learners. Dr. Hilton’s clinical and research interests include ovarian stimulation, ultrasound assessment of fertility, recurrent pregnancy loss, fertility related gynecologic surgery, time-lapse embryo assessment and IVF treatment.